THE COMFORT OF A “BOUTIQUE” CLINIC WITH AN INTERNATIONAL CALLING! Home THE COMFORT OF A “BOUTIQUE” CLINIC WITH AN INTERNATIONAL CALLING! 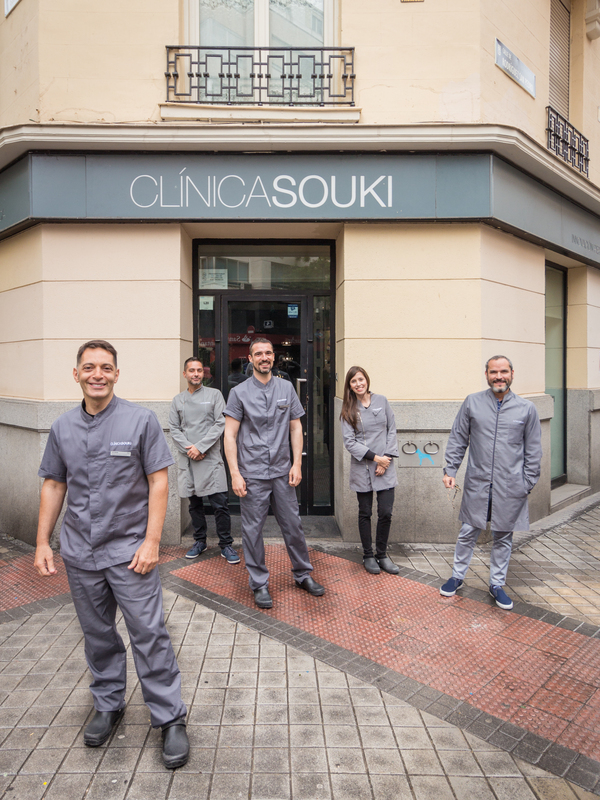 10 years on from its opening in Madrid, Clinica Souki has become a benchmark in the field of personalised dental care. Their patients often say that, when they come to the clinic, “they don’t feel as if they’re in a working dental practice”. 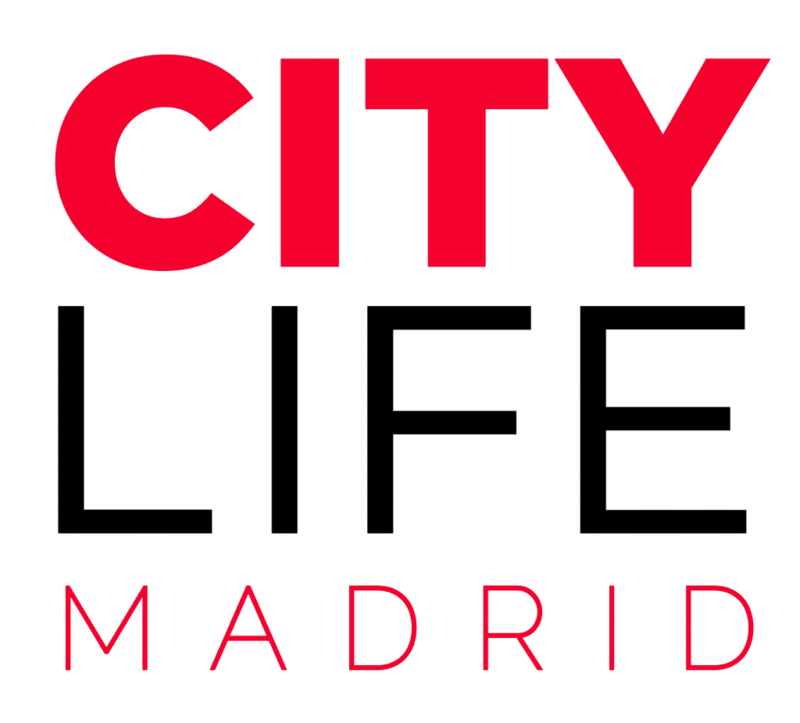 In recent years, the international origins of their professional team of doctors and assistants, the inter-disciplinary nature of their treatment (Periodontics, Implant dentistry, Endodontics, Orthodontics, Maxillofacial Surgery, Oral Pathology and Paediatric Dentistry) as well as the clinics positioning among Madrid based expatriates & international students, have made Clinica Souki the benchmark center for new patients arriving in Spain from a wide range of countries and cultures. Clínica Souki has its own team of professionals, trained in renowned, prestigious, international schools. In addition to this, each professional has had a wide experience of their chosen specialities over the course of their professional career. At the head of their team is Dr. Souki, the founder of the clinic, who personally supervises each of his collaborators’ treatments. He graduated in Venezuela and received his PhD in Spain. Dr. Souki is a member of the Spanish Society of Periodontics and Osseointegration (Sociedad Española de Periodoncia y Osteointegración) and also a member of the Spanish Society of Stomatological Prostheses (Sociedad Española de Prótesis Estomatológica). 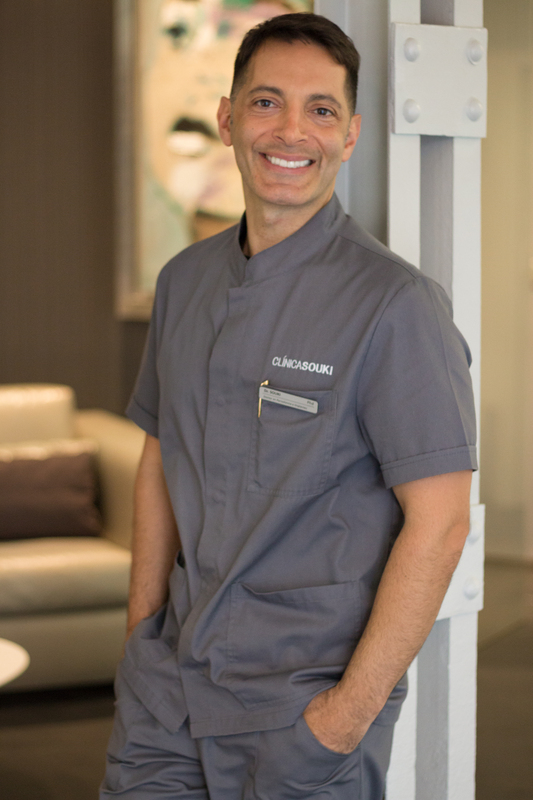 Dr. Souki sees dentistry from an interdisciplinary perspective and all patients are treated bearing that in mind. Clínica Souki offers a refined atmosphere in which design and technology merge to ensure the patient has a pleasant stay, far removed from the negative feelings that a visit to a dental clinic can sometimes give rise to. In case you need dental treatment, don’t hesitate to get in touch with them via e-mail (clinicasouki@clinicasouki.com) or phone (+34 91 543 32 72)! To check out their webpage, simply click here!